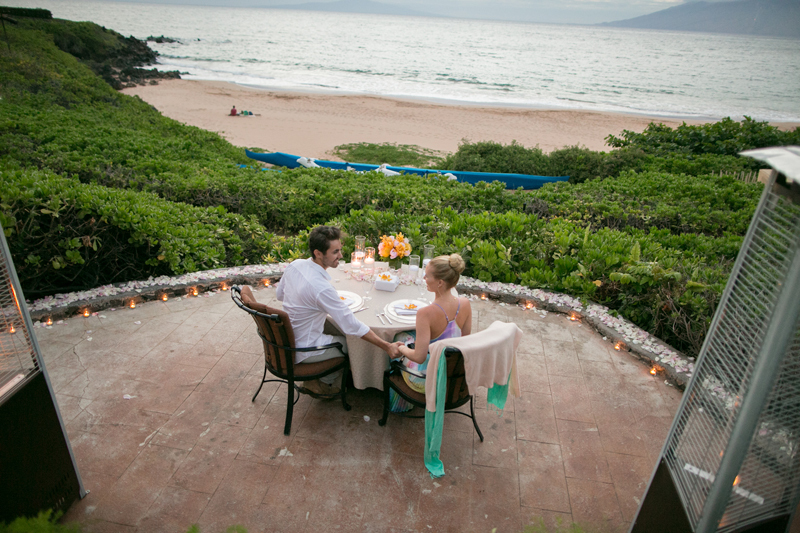 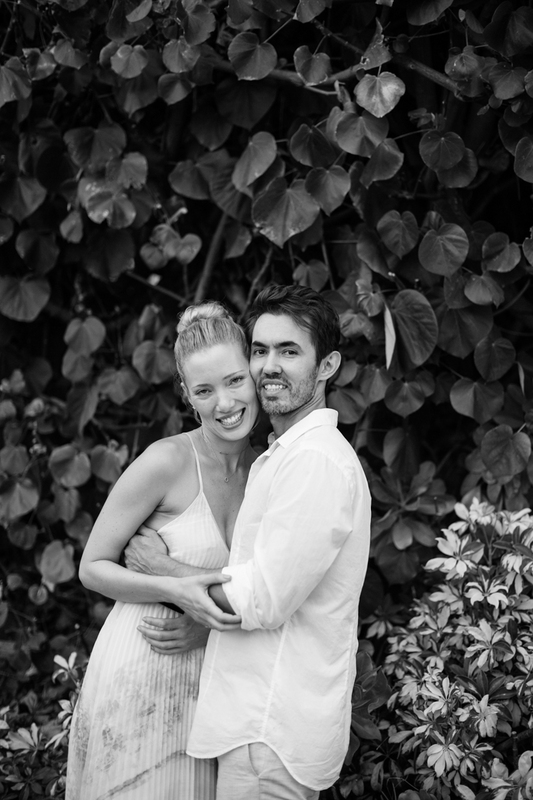 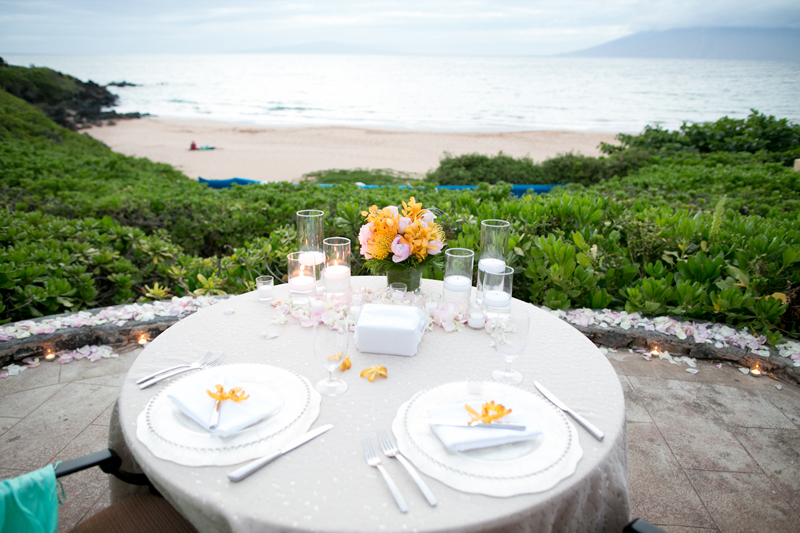 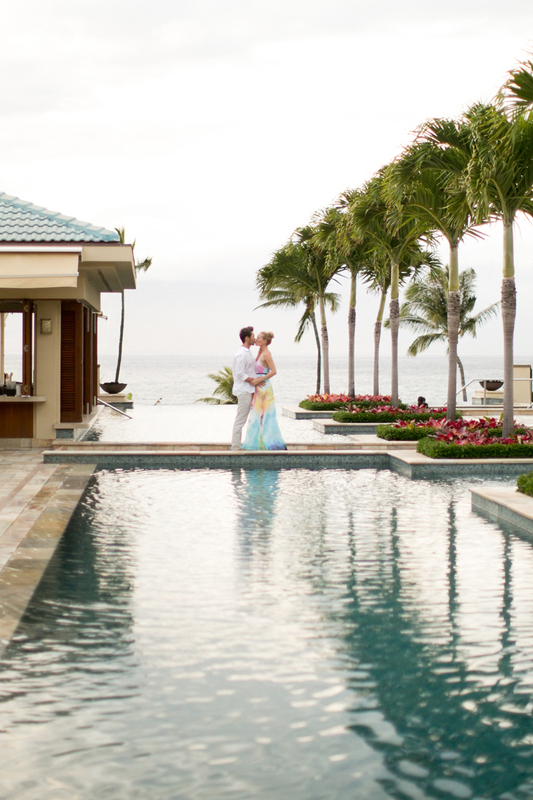 What a sweet engagement session at The Four Seasons Wailea Maui! 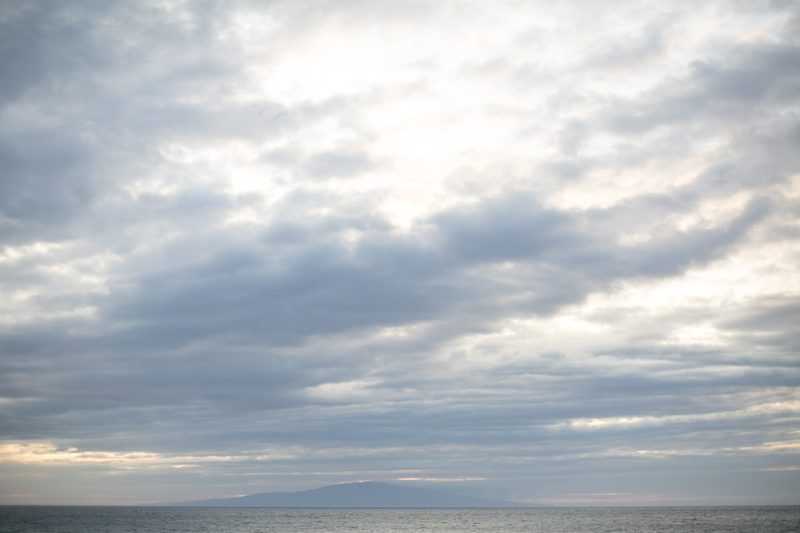 I loved the vibrant colors mixed with the muted sky and ocean – it was so pretty! 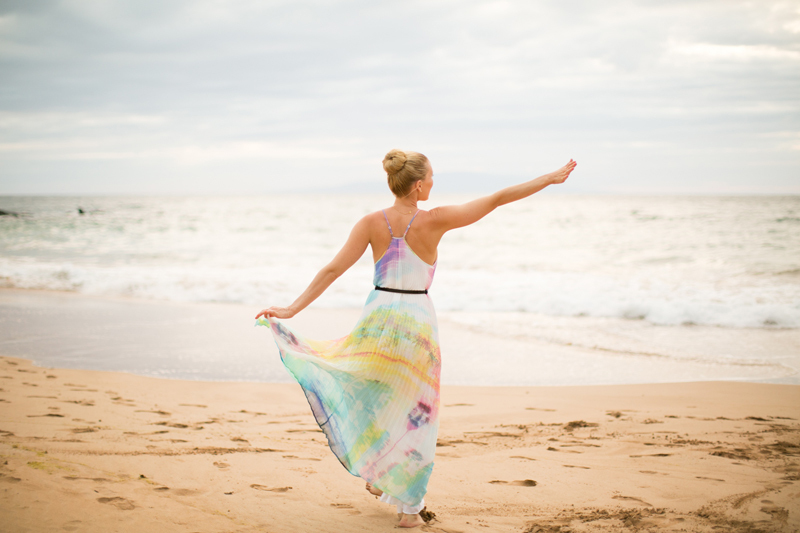 I just loved this Maui Portrait session at the Four Seasons Wailea!